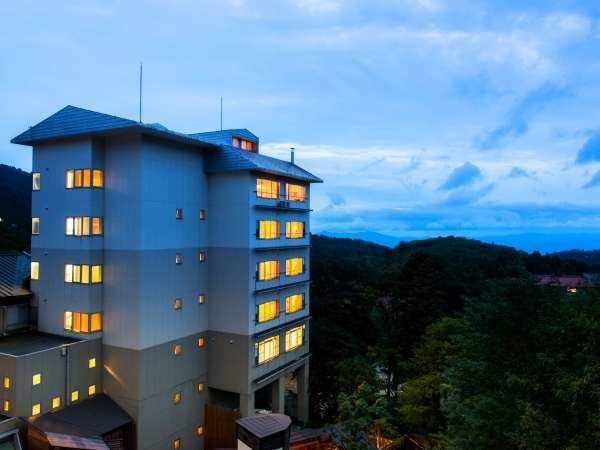 Nippon no Yado Koyo is located at the height and boasts the magnificent view of Mt.Zao and the local cuisine of Yamagata. There is the kiln site of the unglazed ceramic ware which was used 1200 years before and designated Yamagata cultural assets now. 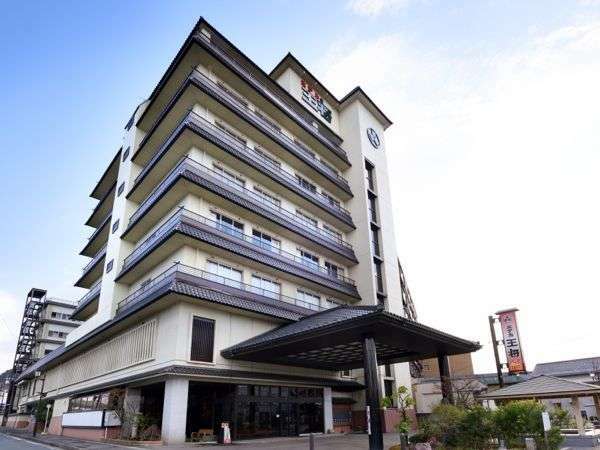 Hotel Pearl City Tendo is located in the center of Tendo City and 3 minutes by taxi from JR Tendo Station.It is the best location for business and sightseeing.All rooms are fully equipped with internet connection, shower toilet and digital liquid TV. 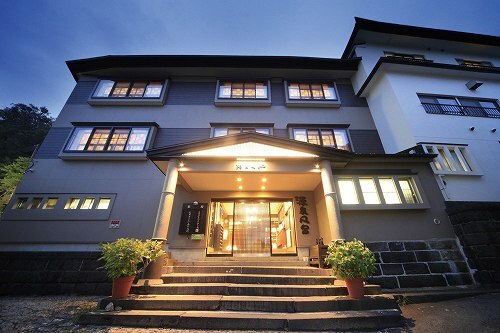 Established in 1644 originally as Sakaiya Ryokan, in 1922 the 15th generation of Sakaiya Ryokan moved to Kaminoyama Onsen. From its beginnings, it has been noted for its very warm hospitality. 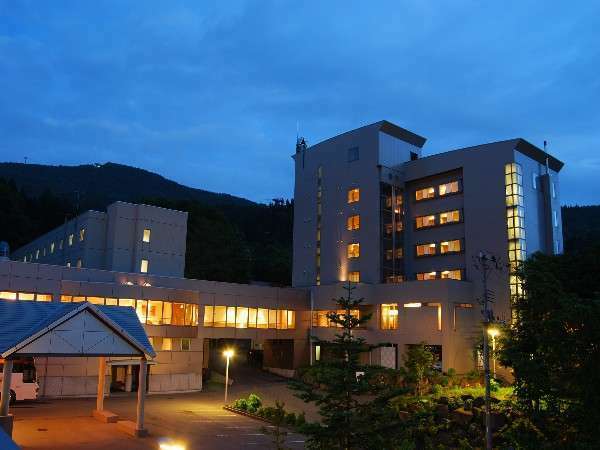 Arimakan boasts outdoor hot spring baths with views called Tensei and Tenkuu on the 7th floor, which also include neyu (a type of bath which is used lying down) and utaseyu (a type of shower consisting of one solid stream of hot water) bathing facilities. 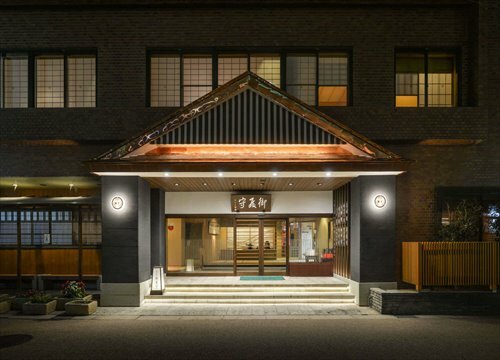 Hotel Ohsho is a traditional Japanese style hotel and offers mind of peace and relaxation. 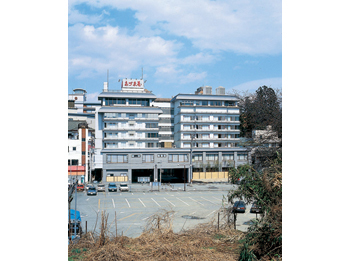 Tendo City is well known as Shogi Town (Japanese chess town). Hotel's main bath is decorated with pieces of Shogi. Yamagata produces a large number of fruits and enjoy the flavors of the fruits in season at Tenjin no Yu Azumaya. 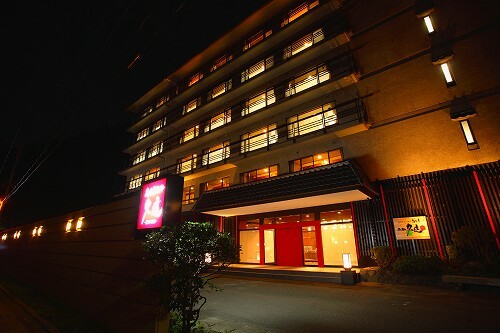 The freshness and tenderness is hospitality of this hotel. 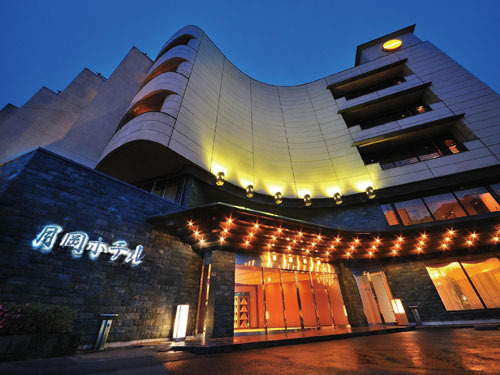 The hotel has registered at ISO 9001 certification. 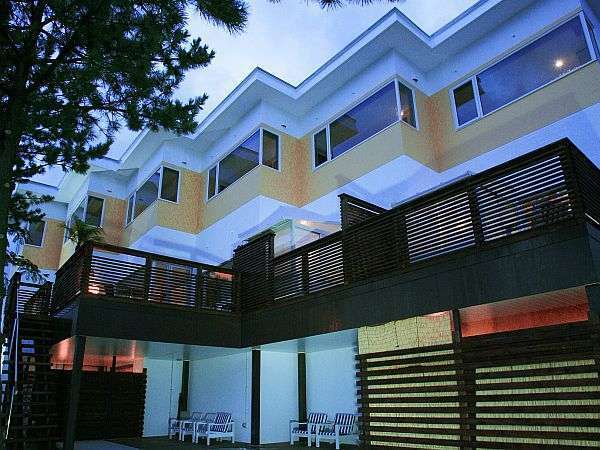 Tendo Hotel is the luxurious, largest and newest in Tendo City. The hotel has one basement and 10 floors. 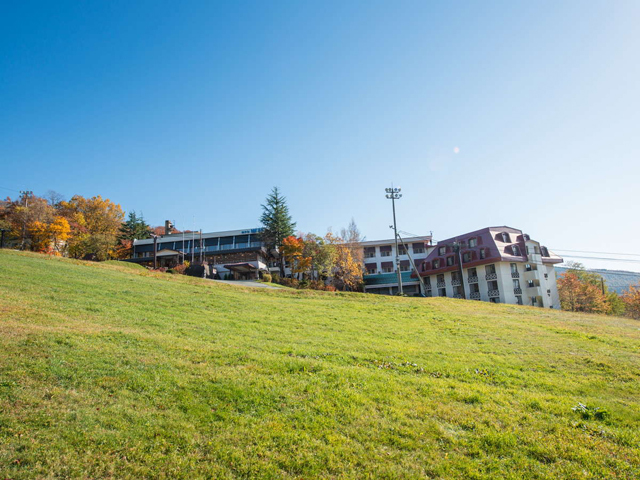 Please enjoy the wonderful view of Tendo City, and spectacular views of Zao peaks and Mt. Gassan. 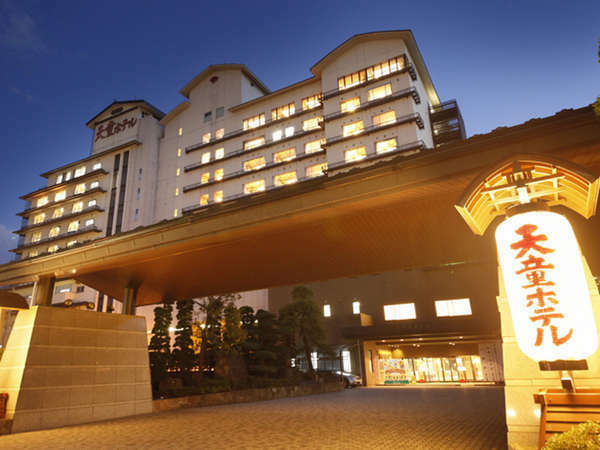 Sakaeya Hotel is blessed with plentiful hot spring. Please heal the fatigue of the trip and enjoy the tasteful of the seasons. The view of Dewa Sanzan Mountains from the open-air bath is great. 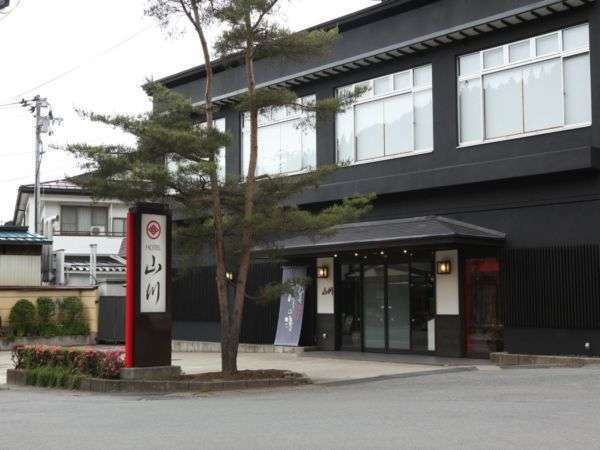 Uesugi no Miyu Gotenmori is an authentic Japanese-style hotel and was formerly a villa of Uesugi family.The paintings and writings of Uesugi family has been exhibited at Goten-no ma. There are 11 baths in the hotel and it is able to have a relaxing time. 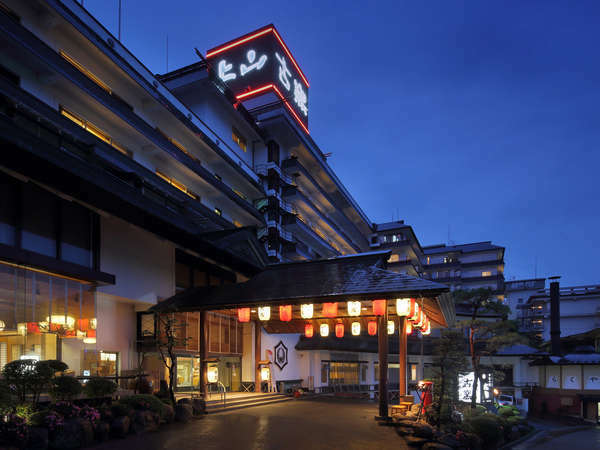 The Tendo Onsen is located in the center of Yamagata and was established in 1911. It is also known for the production of the Japanese chess game "Shogi". 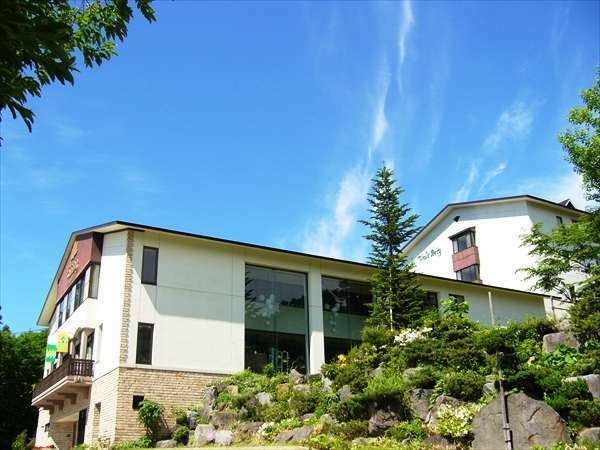 Takinoyu is a Japanese-style inn, and equipped with the facilities and amenities as city hotel. 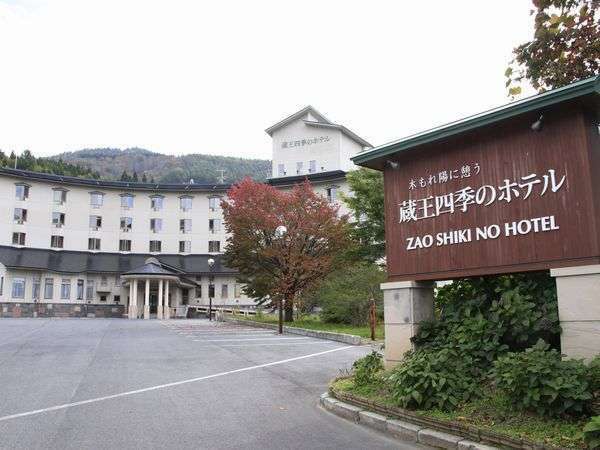 Located in the center of Onsen area(hot springs)where is quiet and peaceful place. You can enjoy walking along the river where fireflies are flying in summer. 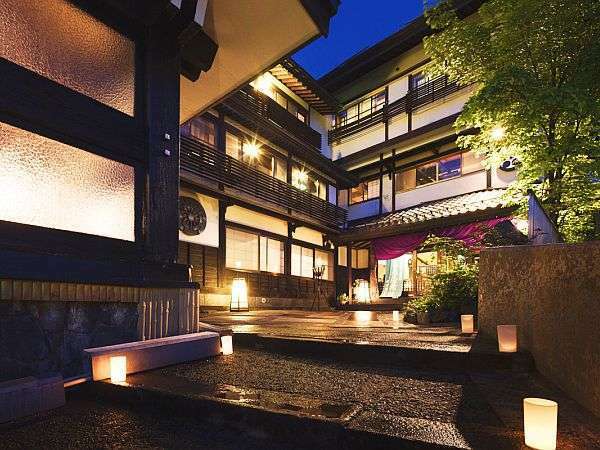 Suzunoyado Toufuya Ryokan is located in the naturally comfortable hot-spring village where Mogami River runs and the firefly flies. The collection of bells are displied in the lobby. 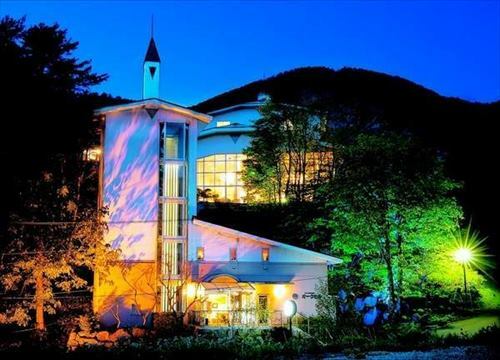 Hotel offers an open-air baths using 100% natural spring water.